Have you wished for a dental office that was so warm and comfortable, each visit felt like coming home? Where all of your dental needs could be met in the same convenient location? Where every member of your family, from toddlers to grandparents, was welcomed with open arms? You just found all that and more at Valley Dental Group! 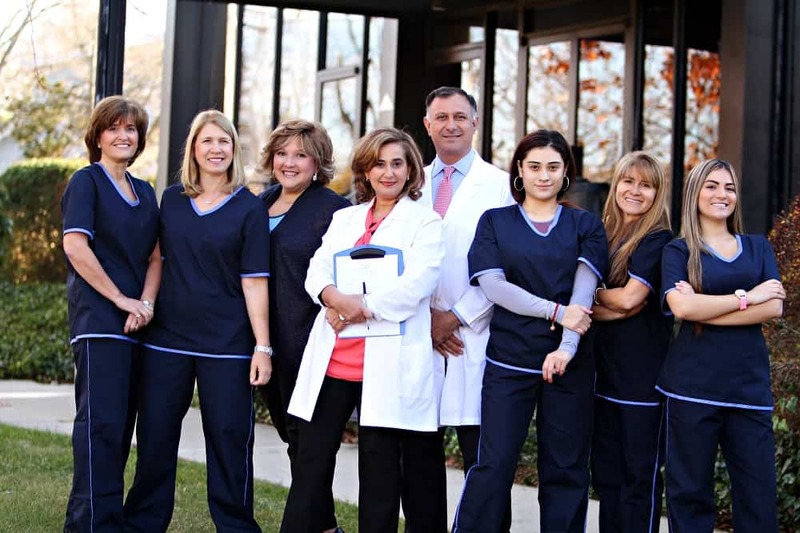 We are proud to be part of the Ramsey community and are here to help any of our friends and neighbors smile a lot more! Our doctors have taken years of advanced, post-graduate courses so you can be sure that every treatment you receive is approached with precision and artistry. We never judge you because of the condition of your smile. Instead, we celebrate your courage and help create a plan that fits your budget and your schedule to help you get back to the whole and healthy smile you deserve. Isn’t it time to experience total convenience and comfort in your dental practice? Call Valley Dental Group today, and bring your smile home. Orthodontic care for all ages including early intervention and comprehensive orthodontics. A true family practice – the kind you experienced when you were a kid!